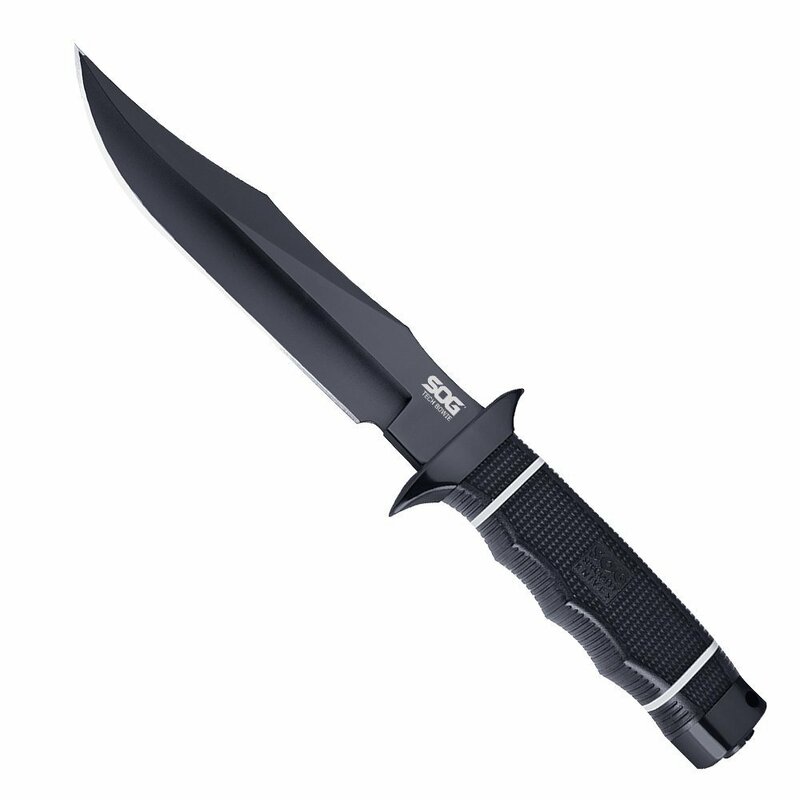 For those who are looking for the style of the SOG Bowie with a modern treatment, look no further than the Tech Bowie. 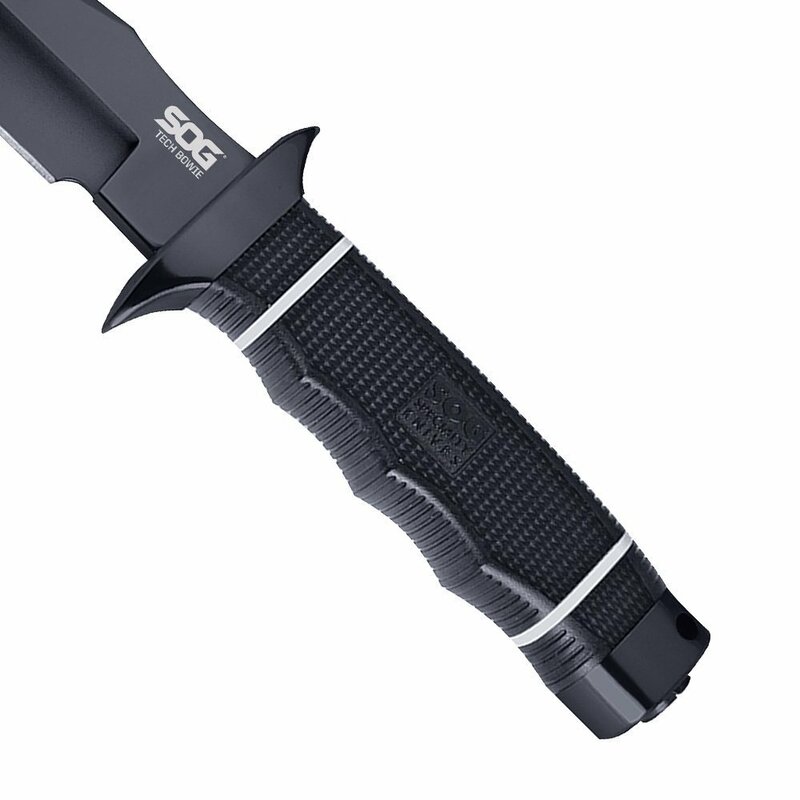 The Tech Bowie has morphed into a top-notch work knife with the use of modern technology and materials. 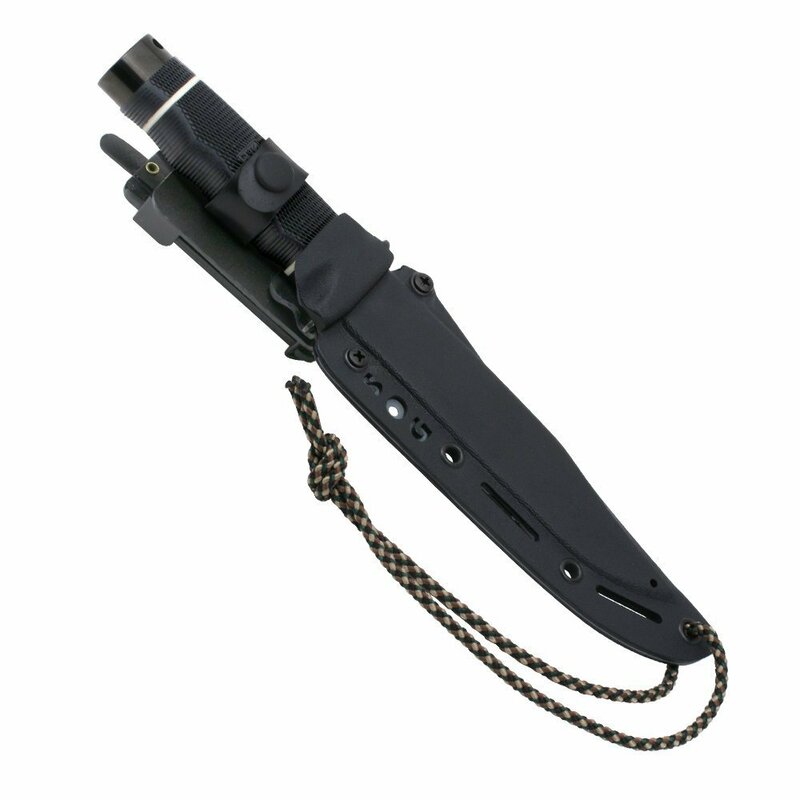 All the metal parts and including the blade, crossguard and pommel are hardcased black TiNi coated. 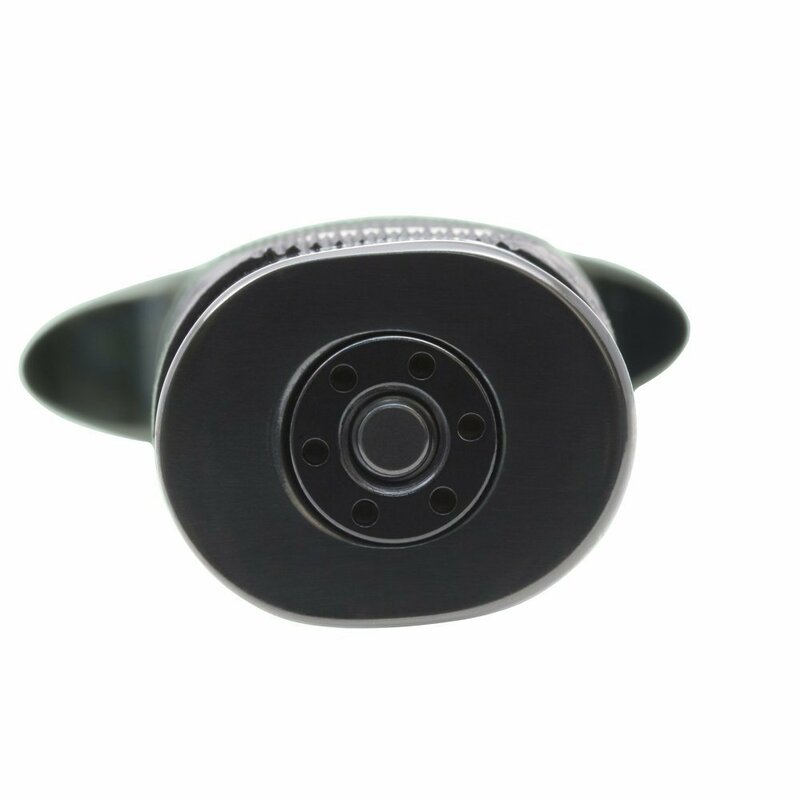 The tactile Kraton rubble handle give a contemporary touch to the traditional leather washers. 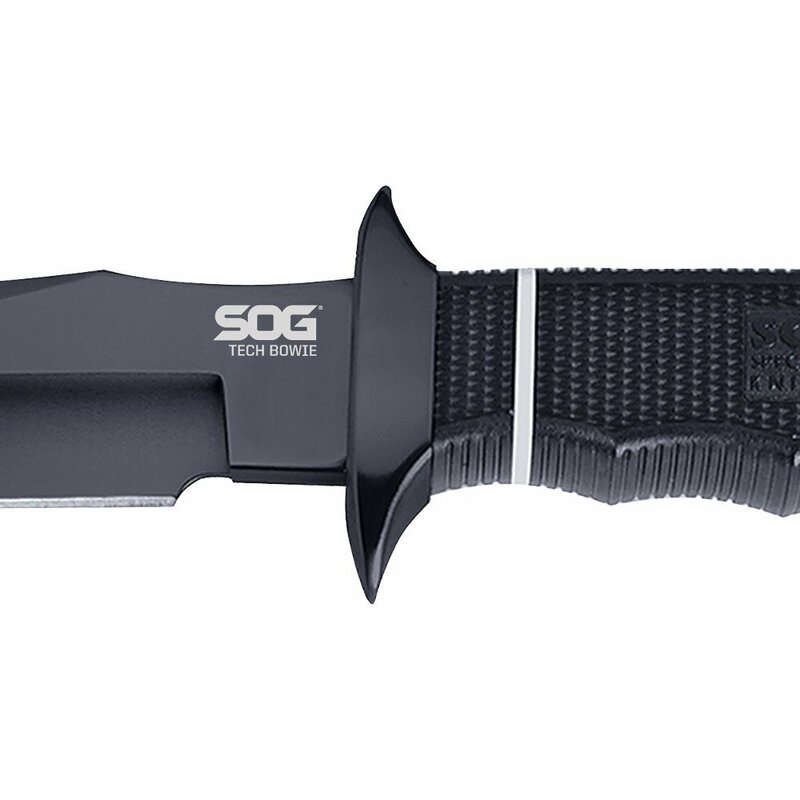 The thick AUS-8 blade is topped off the same blade grind as the SOG Bowie. 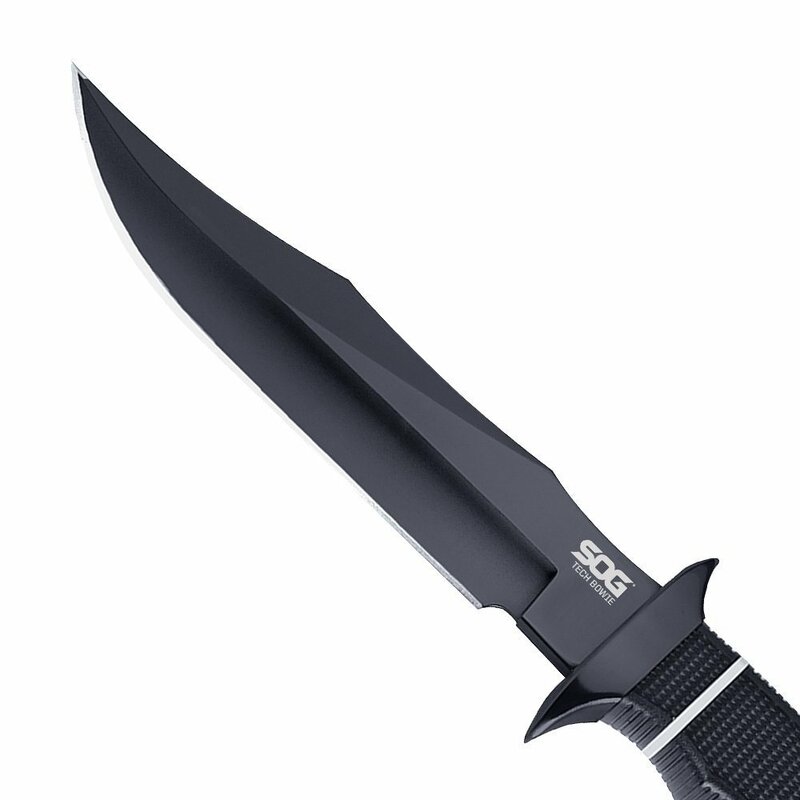 The sculpted crossguard, deep hollow grinds and precision detailing, and faceted tip are unmistakable signatures of SOG.